A dot?! What do you mean? 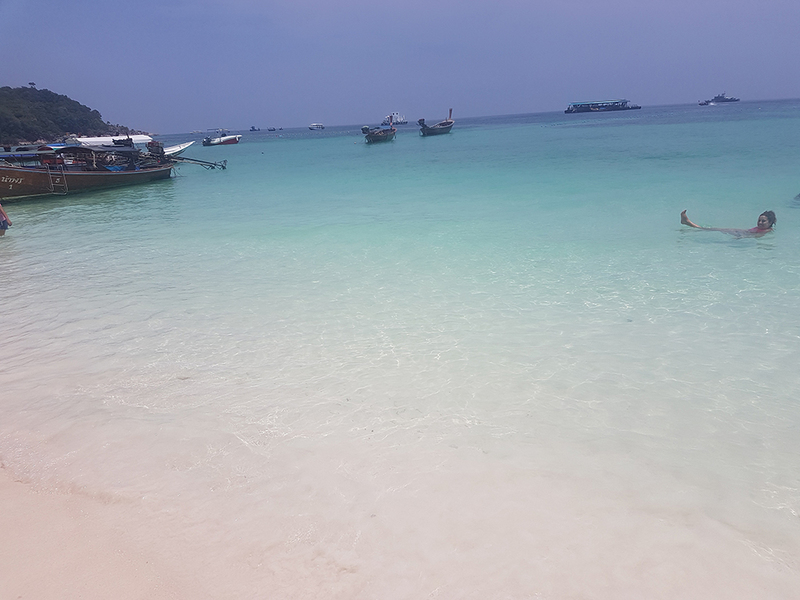 Well, Koh Lipe is a very small tropical island in the Andaman sea close to the Malaysian borders. It belongs to the Tarutao Marine National Park which is in fact the No 1 of the ”things to do” here- after you pay an entrance fee of 220Baht ( roughly £5) that is valid for 5 days. How many days to spend here depends actually on what you are looking for so I will try to describe the island as much as possible so you can decide for yourself but I found 4 days to be more than sufficient if you want to gain a good insight on it but not get bored! Reaching the island can be a bit uncomfortable as the «port» does not really exist! From Pak Bara Pier there is indeed a ferry to Koh Lipe but, due to the tide conditions, the ferry (or more accurate… the speedboat!) will drop you off on a floating platform 100m away from the coast (in Pattaya Beach) where you will have to pay 50Baht (a bit more than £1) for a traditional longtail boat to take you to the island. One ferry company (this time it is a ferry!!) 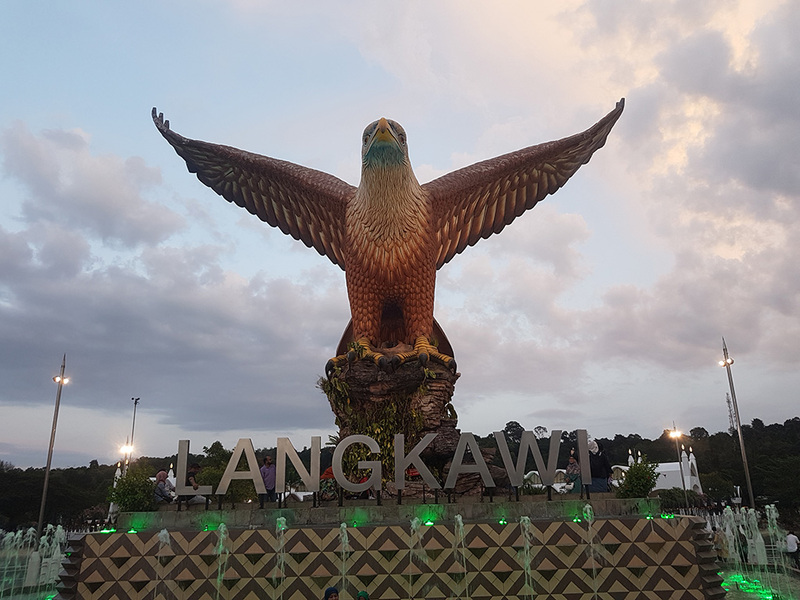 connects also Langkawi island (Malaysia) with Koh Lipe but it does not usually operate throughout the moon season. 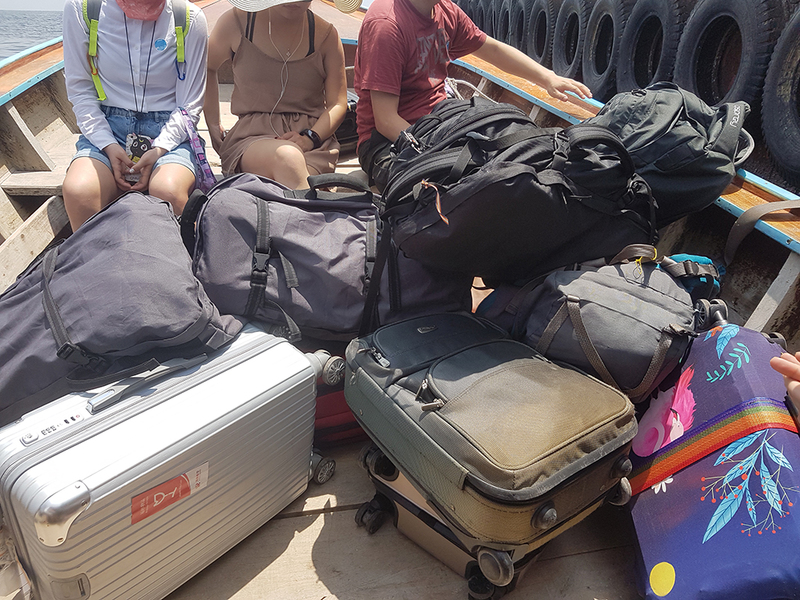 We arrived at Ko Lipe after Phi Phi islands using a ferry to Krabi town (where we stayed for 3 days but this is a… bad story let’s leave it for an other time! ), then a mini van to Pak Bara Pier and finally the speedboat to that floating platform! 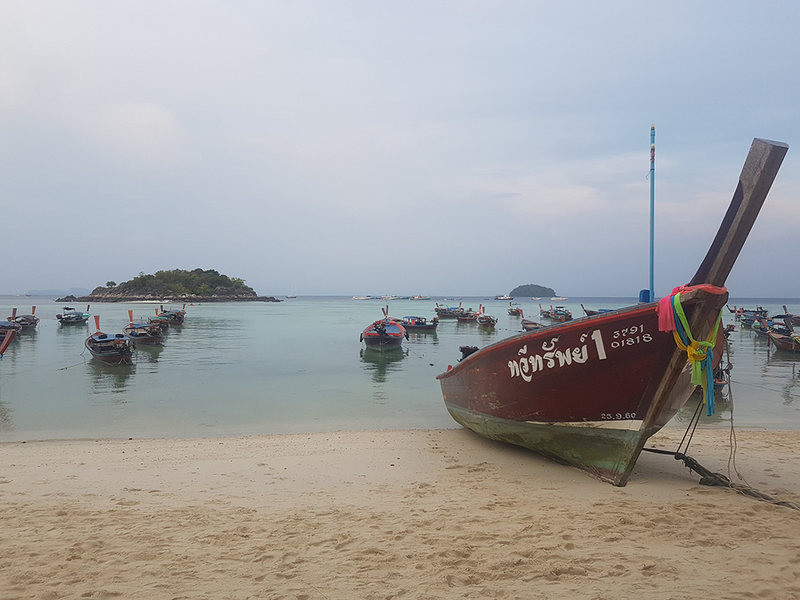 It is indeed a bit easier to go straight from the Phi Phi Don or Phuket as there is a daily ferry but it is more expensive – nearly double price, no thank you! 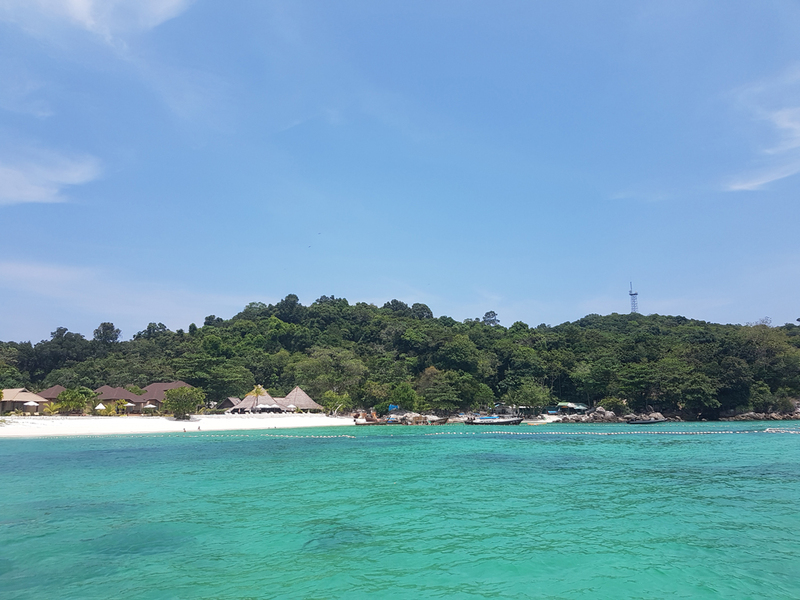 The highlight of the abovementioned trip was when the speedboat crew decided to stop unexpectedly on an uninhabited islet of the Tarutao Park called Khai or Ta-nga (Egg Island) ! Surprise! One hour in a paradise! 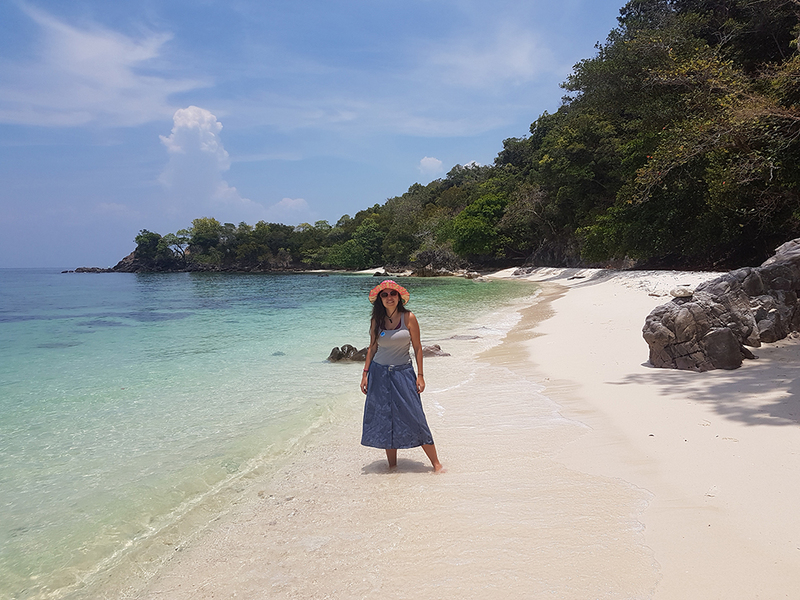 After almost one month in Thailand…here we found out the clearest and the most beautiful waters! The rocks here are made of sandstone and their colours are the result of iron oxide. Pattaya Beach, the busiest but the most beautiful one too with lots of hotels, restaurants, cafes, massage places and few clubs. 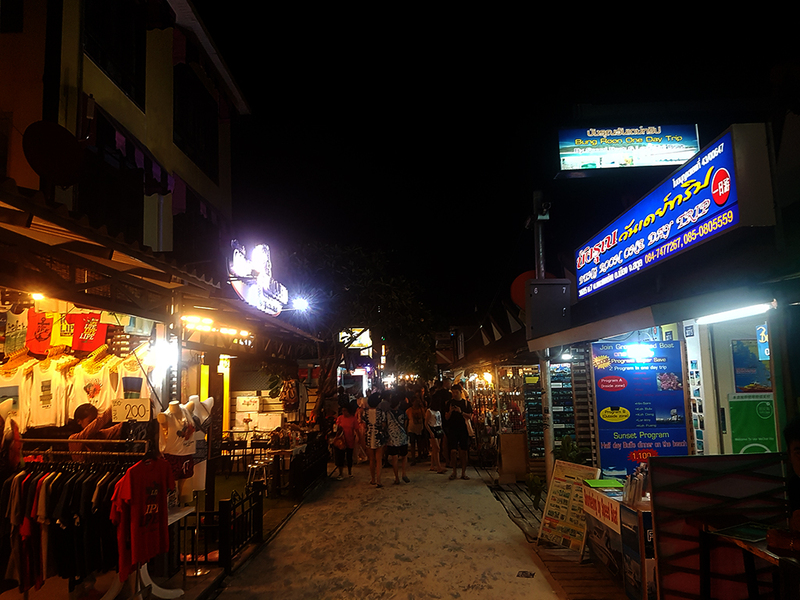 It is located at the starting point of the «walking street» of the island (obviously no tuk tuk , motorbikes etc are allowed here!). The «port» and the immigration services can be also found within this 1km-long strip of sand. 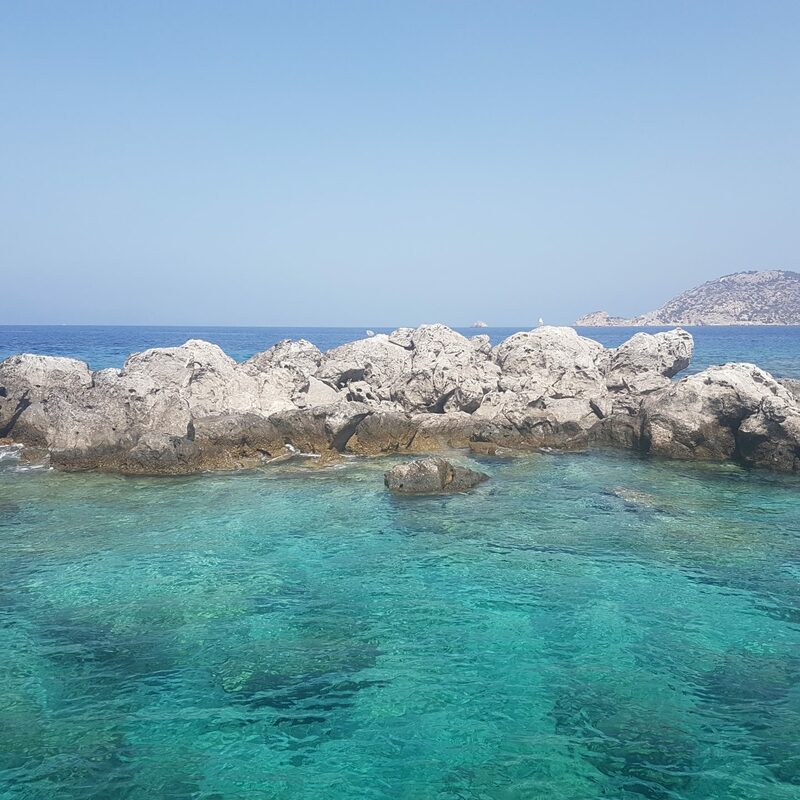 Clear sea waters and not that shallow- finally suitable for swimming! 2. Sunrise Beach, can be found at the end of the «walking street». The beach is also vivid but with some quieter/more romantic spots along the coast. You have to cross the bungalows area to reach it (or some paths next to locals’ homes!) and it is ideal for a long walk next to the sea in the early afternoon because of the sun that falls earlier here (as the name stands for!) than the rest beaches of the island. 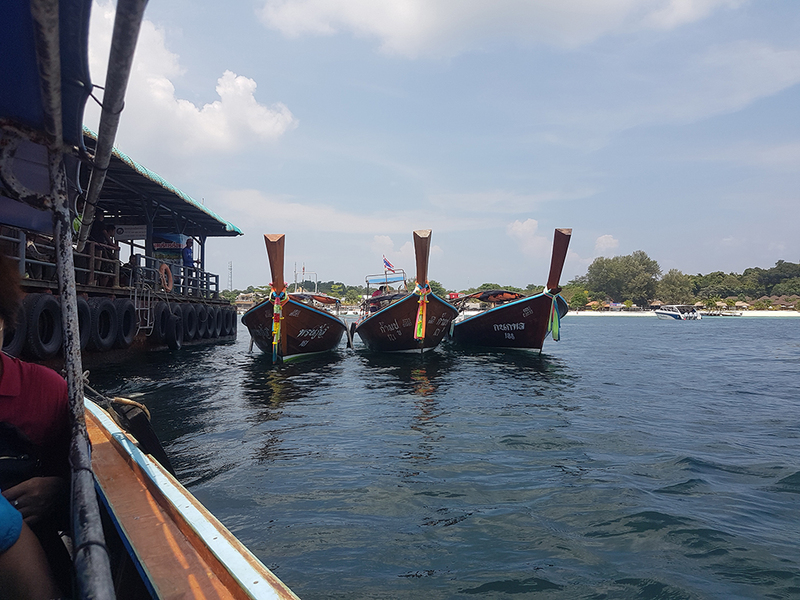 In some points the sea is full of longtail boats but they are indeed picturesque! 3. 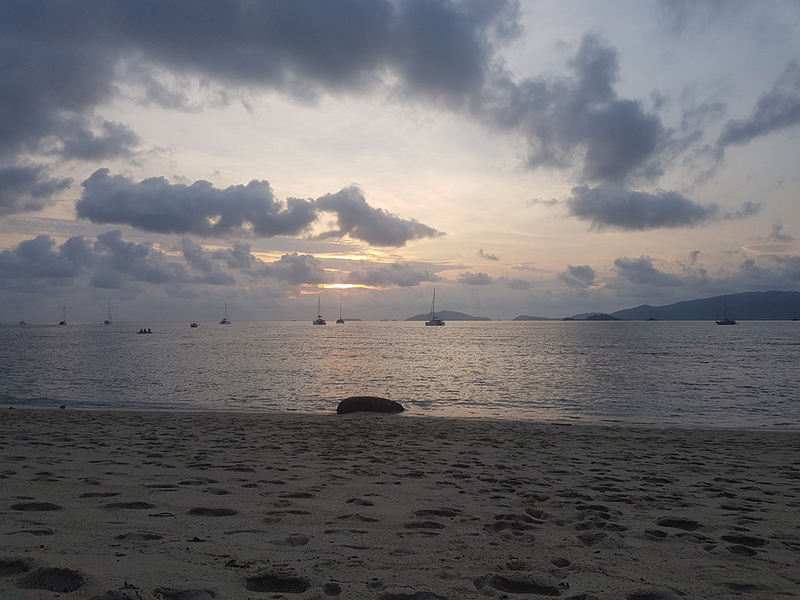 Sunset beach- it takes 15 minutes from the main walking street on foot but there are taxi motorbikes ready to take you there as well (we walked of course!). Just few hotels and bungalows around, nice sand and palm trees! Exotic beach but not pleasant waters for us- unfortunately! As the name suggests the beach is famous for its sunset! We arrived at 1pm and we were the only people around, along with some guests from the hotels on the other side. By the sunset time more than 100 people had arrived with any kind of camera equipment in hand! The sunset was indeed gorgeous so it may worth the hassle! 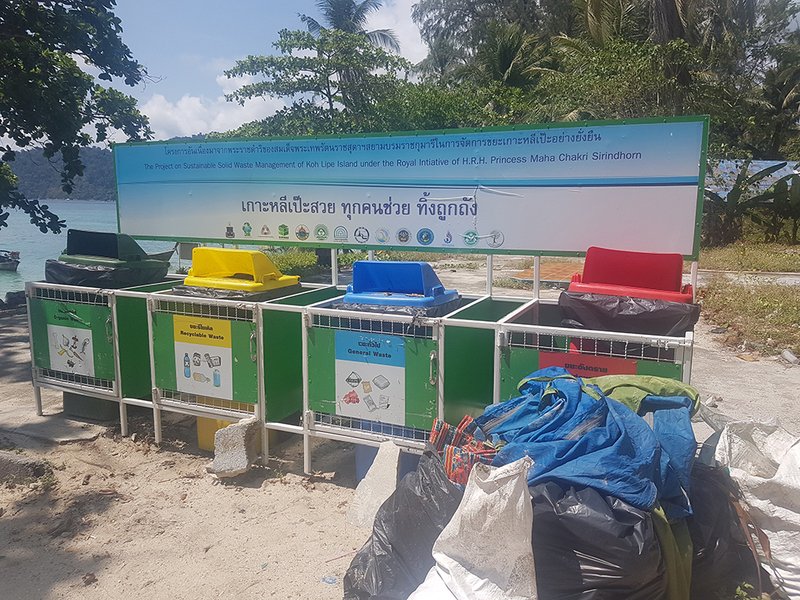 I was amazed to see bins for recycling that actually exist next to this, kind of secluded ,beach! 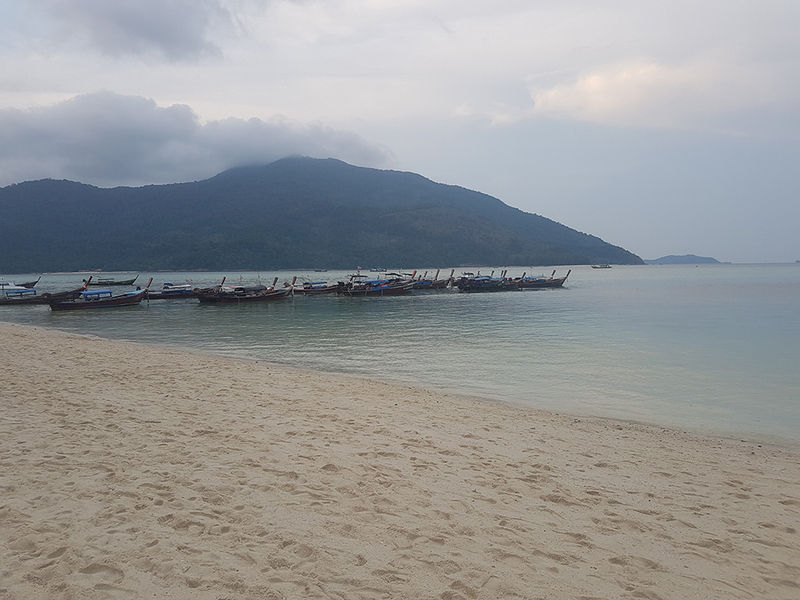 The accommodation in Koh Lipe is more expensive than in other places in Thailand – for us it ended up being the most expensive hostel we had in the entire Thai trip! Well worth though – just in the middle of the Walking Street, brand new, clean, decent Wi-Fi , comfortable and functional dorms, plenty of personal storage lockers and friendly staff! Bloom café & hostel we will come back one day! The village looks mainly built for serving tourists (is this good or bad? I have no clue! How the island used to be? If you have been here years ago please comment below!) and even if we visited it at the end of the season it was very busy! I can’t imagine how it will be throughout the high and / or peak season! 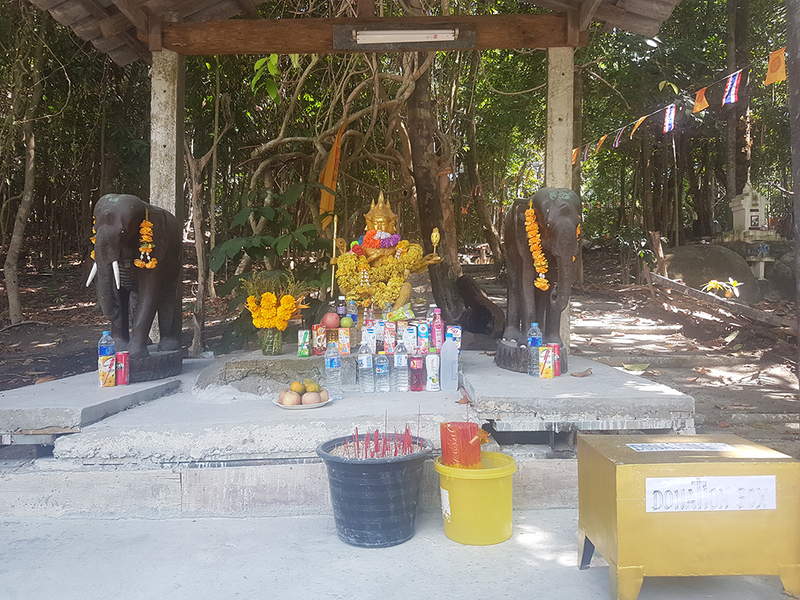 Things to do in Koh Lipe apart from relaxing next to the beach and enjoying the sunset? Taking a boat tour around the National Park (you have already paid the fee anyway! 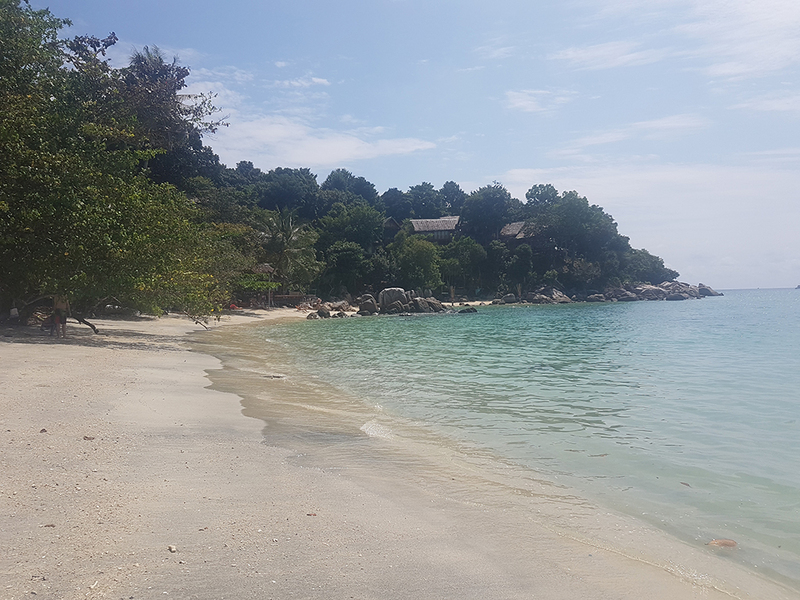 ), snorkelling, eating Thai food, bar hopping, diving (there few companies here which offer daily tours and PADI) and walking are only some options! 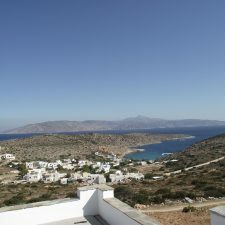 To be frank I was expecting a less busier place as I had imagined it as the peaceful… dots we have in Greece, islands with few citizens and even fewer tourists such as the unknown Irakleia ! Bring my Thai hat BACK!! 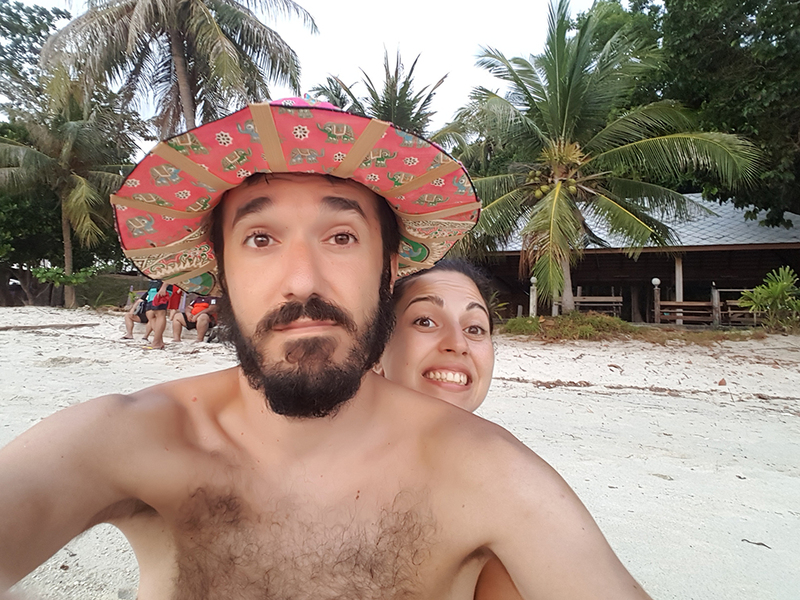 For us, after spending few days in this tiny but vibrant island, it is time to move on… Our 30-day visa free in Thailand has come to an end and our next country is calling! 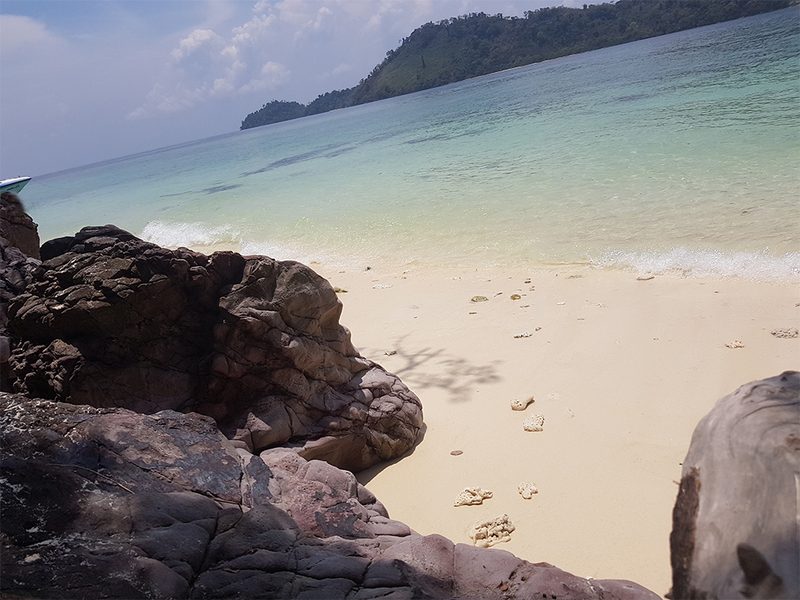 As we are a bit disappointed by the snorkelling experiences we had in Thailand, read here about the best snorkelling island in Andaman sea! The Malaysian borders in Langkawi Island are just 30km southeast of Koh Lipe aka a short ferry-ride! Malaysia, we are coming! Asia is on my bucket list. How many days you stayed there? 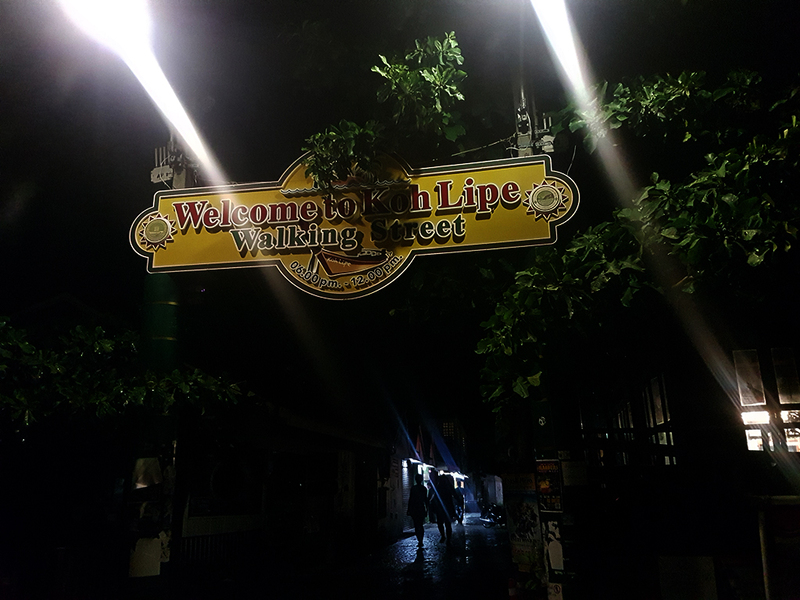 You mean at Koh Lipe? Nearly 4. In Asia almost 4 months so far! Nice place indeed but avoid high season!! This is amazing! I am always looking for new places to explore and this is now going on my list! 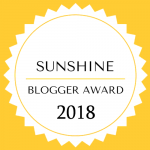 How fun is it to discover hidden gems?? (you guys are so lucky that the speedboat driver stopped on that little island… the water is incredible)! I ma going to the Philippines next month but perhaps Koh Lipe could be next on my list!! Thank you for sharing ? I’ve only been to Bangkok so far but really would love to go back to Thailand someday. When I do I am seeking out these beaches! Oh my goodness, they look like pure heaven! I’ve never seen such gorgeous clear blue water. Makes me want to dive in! Those waters look inviting. And I’m glad to see they’re segregating waste, too! Hope you have fun in Malaysia! Error: Error validating access token: Session has expired on Tuesday, 02-Apr-19 16:48:27 PDT. The current time is Thursday, 25-Apr-19 11:47:56 PDT.